As unbelievable as it may sound to some, climbers are like the girls from the mall and also as they like to wear dresses. With the difference that they prefer a sport looking dresses for everyday wear. 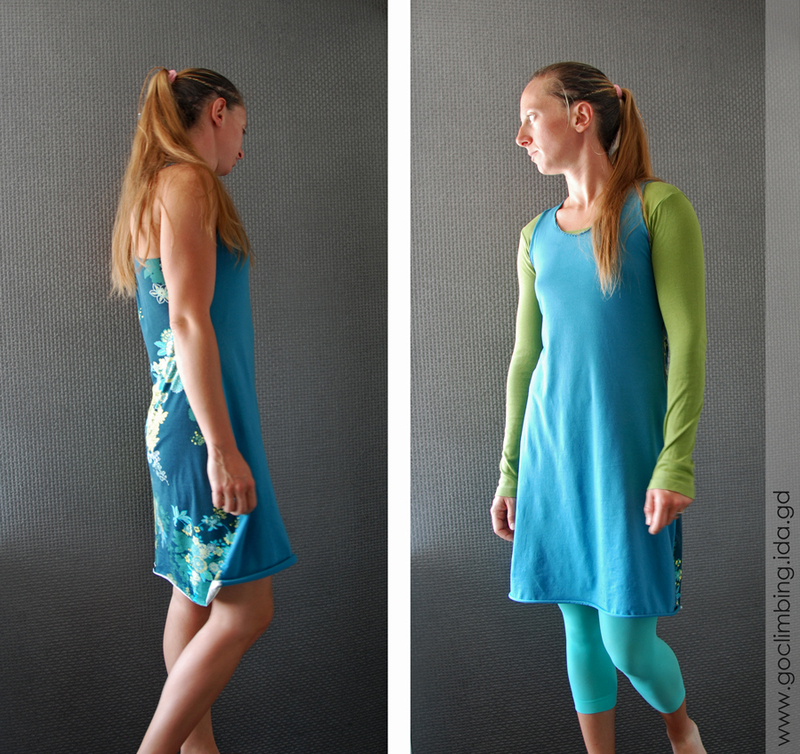 And to meet these needs, Go Climbing designe and made a climbing dress! Of course, this is not the most suitable clothing for the rocks, but for the hot nights in the city or on the seaside is perfect. Go Climbing dresses are made from high quality cotton fabric that holds enough cool in summer and gives sporty look to the otherwise elegant model. Hand made colored seams are part of it, making it different, and at the same time they are strong, allowing you to move freely and safely.